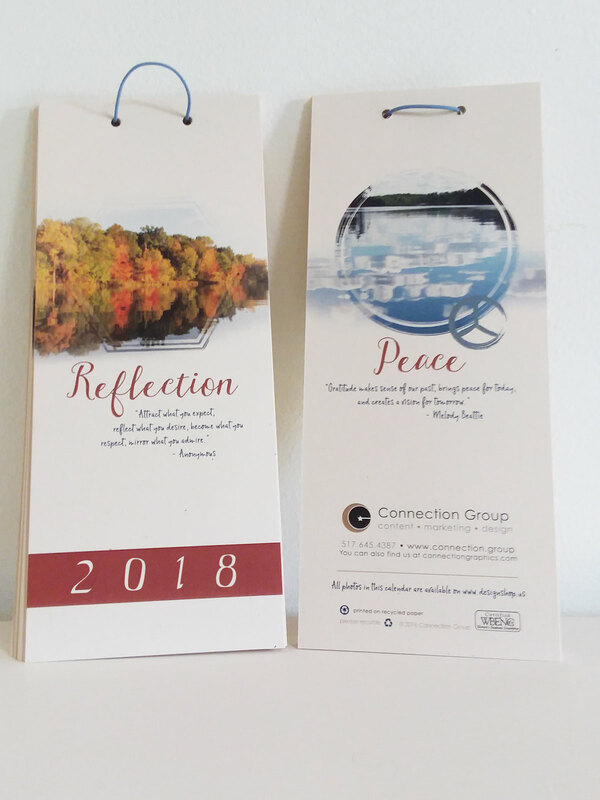 Want to receive our Annual Inspirational Hanging Wall Calendar for 2018? Just fill out the form below! This calendar is an original design that incorporates photos taken on my travels in 2016-2017. Nature photos with inspiring quotes in a contemporary artistic style. 4″ x 9″ firs in a standard #10 business envelope.